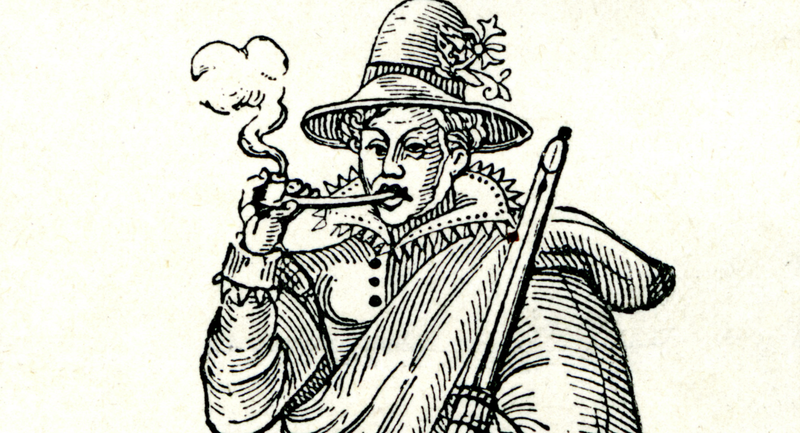 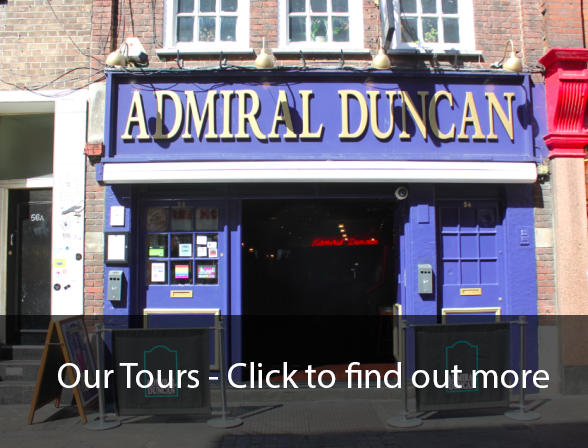 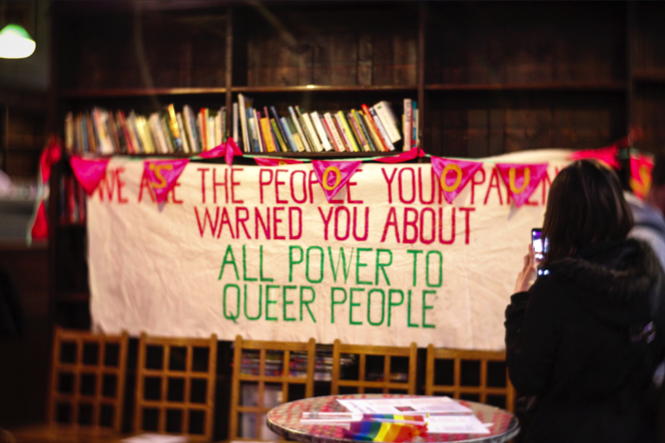 ‘QUEER TOURS OF LONDON – A Mince Through Time’ was founded in 2016 to commemorate, celebrate and agitate for the 2017 50th anniversary of partial decriminalisation of homosexuality to bring forth the visibility of our incredible community at large and the journey to how we became who we are today. 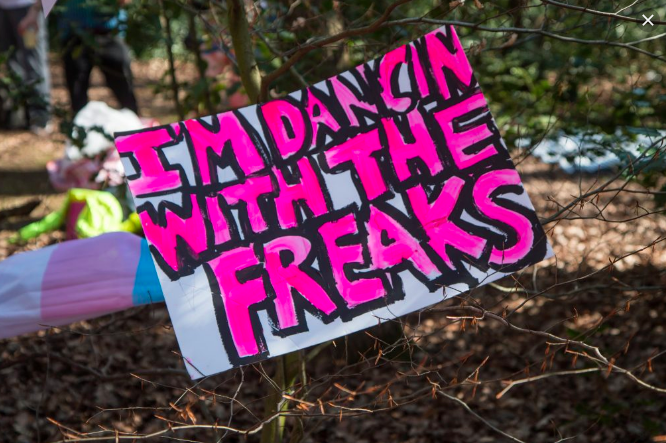 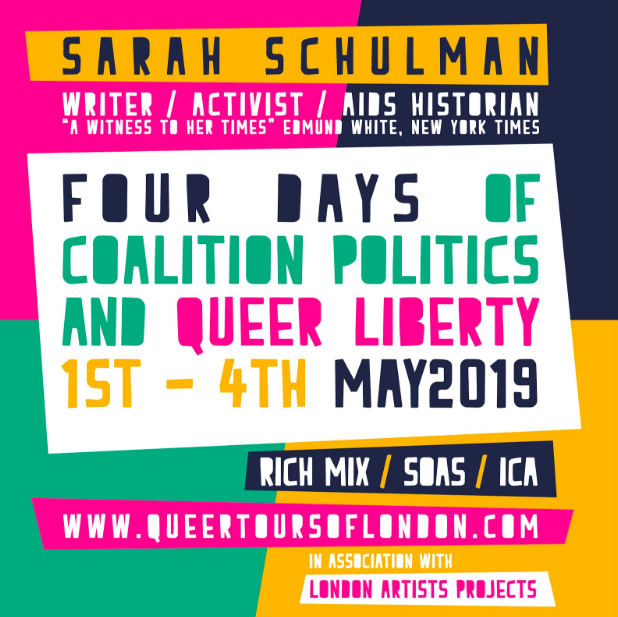 Against the backdrop of the mass closure of LGBTQI (Lesbian, Gay, Bisexual, Transgender, Queer, Intersex) cultural spaces and support services, ‘QUEER TOURS OF LONDON’ are being developed to support London’s current queer activism, culture and performance in all its glory. 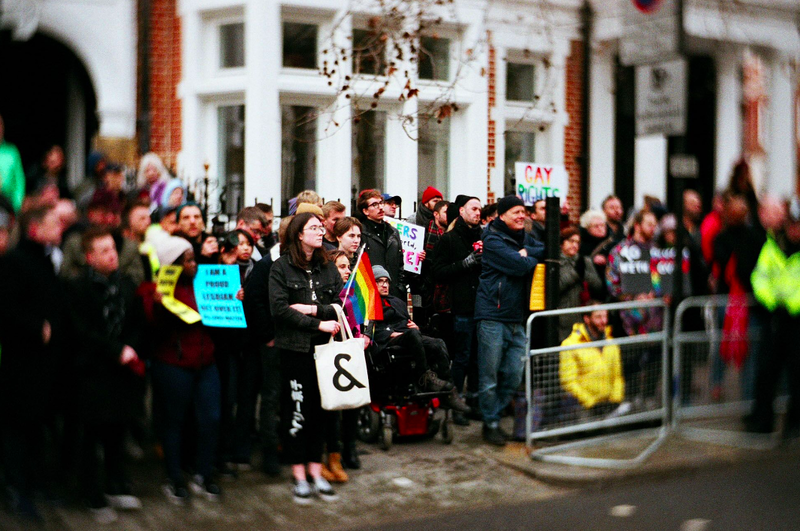 2019 is the 50th anniversary of the Stonewall Riots that led to birth of modern Pride as we know it and ‘Queer Tours of London – A Mince Through Time’ are going to celebrate in style!